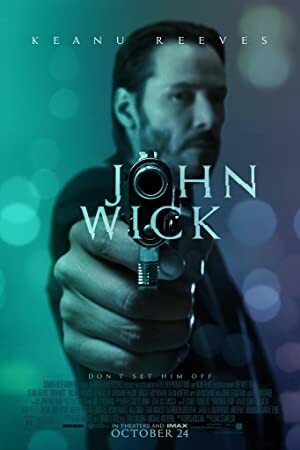 John Wick (2014) – What's New on Netflix Canada Today! John Wick is a mob hit man who, upon falling in love, quits. 5 years later, his wife dies and to make sure he’s not alone she arranges for a dog to be brought to him after her death. Later, some men wanting his car break in and beat him up and kill his dog. When he recovers, he sets to get the ones who killed his dog. He learns that the leader is the son of his former employer. And the man wanting to protect his son, tries to take care of Wick but he’s still as good as he was.